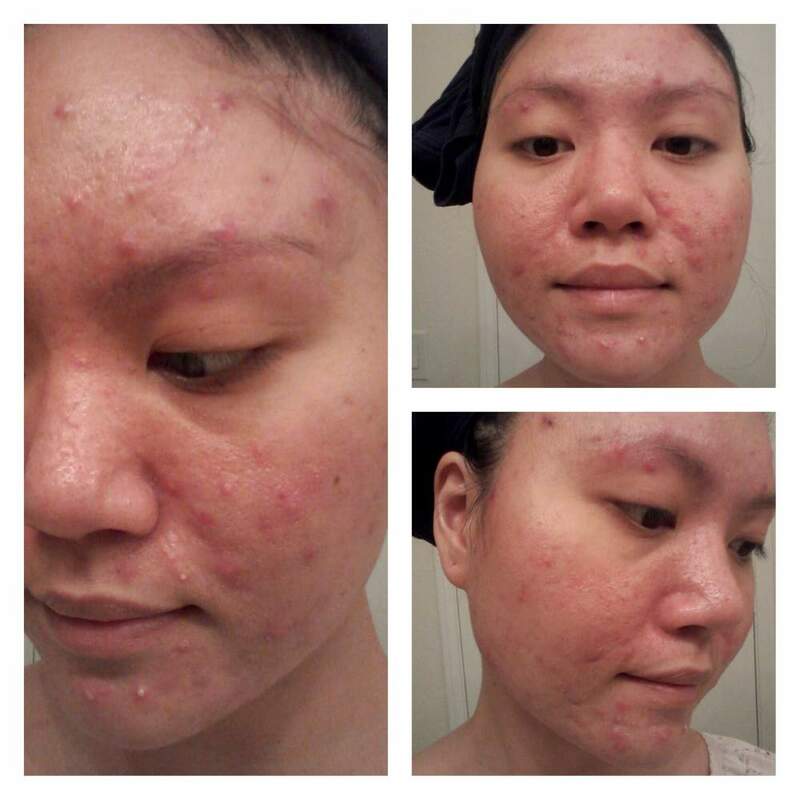 The first night using the regimen. This is the start of my journey. I hope everything will be okay. Photo Information for 1st night regimen.